Kevin Roberts partnered with the Detroit Children’s Hospital and ABC’s 20/20 Team for a special broadcast on Digital Addiction. 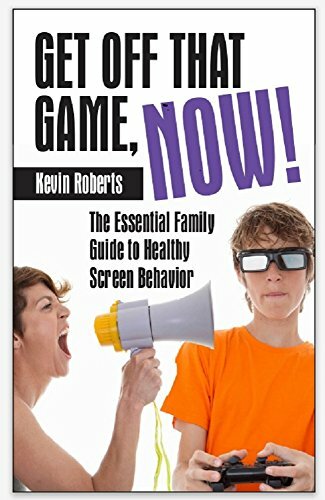 Stunning interviews & video diaries with families who say Facebook, video games, and cell phones are destroying their daily lives. How do they unplug?